The first meeting to repeal DOMA has took place last week. Several people testified and explained how they suffered because of DOMA. How are finances of the LGBT movement in the United-States doing? A report shows that the collected funds are falling but they are optimaly used compared to anti-gay groups. 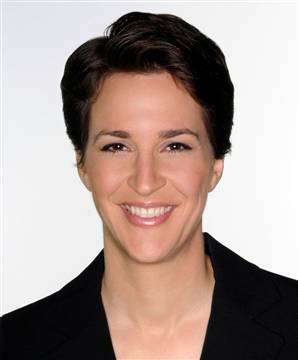 To the question: “which celebrity do you like the most”, the American actress, Drew Barrymore answers Rachel Maddow, a TV presenter openly lesbian. Chuck Norris, the actor, once again, expressed himself on what it considers of a "pro-gay school propaganda" inside a comment on a website for which he writes.